Lloyd Edmond Lacy age 83 of New Castle passed away Sunday, August 26th, 2018 at Decatur Township Center. He was born April 18, 1935 in New Castle the son of the late John and Nellie Dock Lacy. He attended New Castle High School. He married Cynthia A. Griffin August 17, 1974. Served in the Indiana National Guard and the U.S Air Force. He served with the Henry County Civil Defense Police, also as a Deputy with the Henry County Sheriff Department. He was a member of the New Castle Police Department, also served as Sargent on the New Castle Police Emergency First Aid Unit. 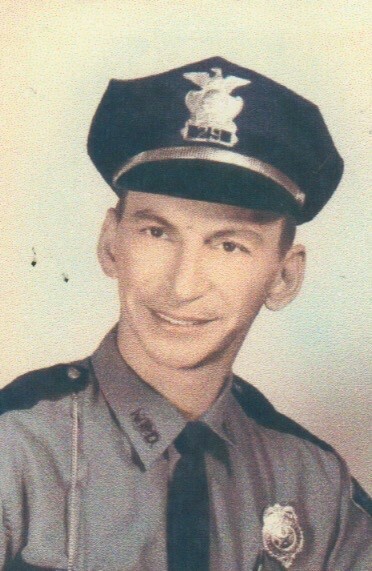 He served as Traffic Captain and Chief of Police. He was an accomplished 5 string banjo and peddle steel guitar player. Survivors include his wife Cynthia, grandson Jeffrey Ray Purvis and great granddaughter Morgan Kay Purvis. Brother Duane Lacy. Sisters Joan (Leonard) Tungate and Linda Wise. Preceded in death by his parents, daughter Theresa Kay Lacy Criswell. Sister-in-law Zelda, brother-in-law James Wise Sr., brother John Stephen (Steve). Services will be 11am Friday at Marcum Community Funeral Home. Officiating will be Pastor Danny Douglas. Burial will follow in South Mound West Lawn Cemetery. Friends may call Thursday 4-8pm at the funeral home. 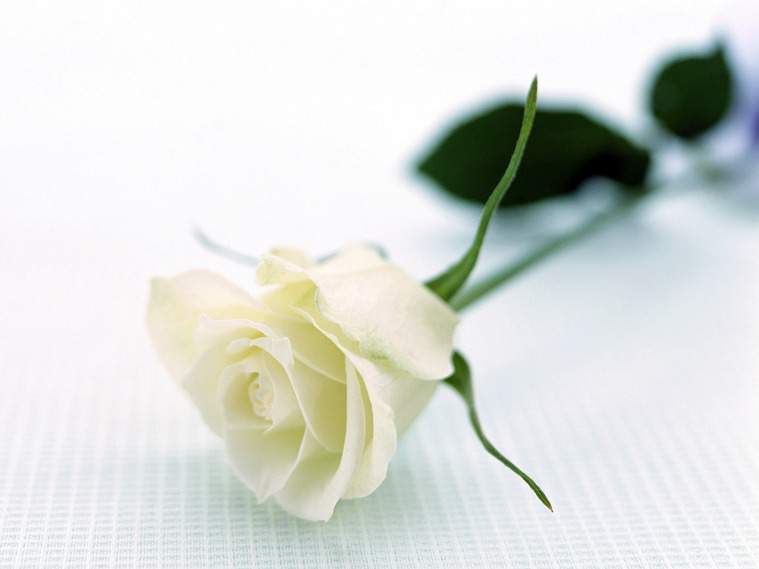 Online condolences may be expressed at www.MarcumFuneralHome.com Gary Marcum and staff are honored to serve the family of Lloyd Edmond Lacy.